Thanks to the prevalence of internet auction houses and purchasing platforms, many people enjoy running their own small internet shop. This might be selling small creations they craft, reupholstering other assets, or perhaps purchasing and reselling certain items. 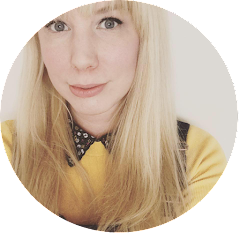 Running an eBay store, or a Depop store, or perhaps an Etsy shop can be tremendously exciting for most people, but only if established in the correct manner. While these services are often open to anyone, simply being able to open your own store doesn’t mean you should do so. Tax law will differ depending on the country you find yourself in. You may have to report earnings up to a certain bracket, especially if you’re regularly conducting business. When starting to enhance your operation, you will need to register yourself as a place of business and pay income tax on each sale. This is essentially important. If you’re selling well but not too well, and are confused with the requirements you now have upon you, it’s always best to look online or contact your local tax authority and ask where the cutoff point is. Ensure you retain some of this income, even if it’s your only sole method of earning right now, as it’s best to apply your funding to a new tax requirement immediately than to find yourself short and without the means to pay your dues. Item care is essential. As you grow you may begin to find more appropriate areas to store your merchandise long term, in a secure and controlled environment. You may retrofit rooms in your house to this end, use a self-storage facility, or potentially purchases new containers or presses to keep items fresh. When you start to build a reputation for yourself as a store, the expectations of your sale will be higher. You won’t be seen as an amateur. 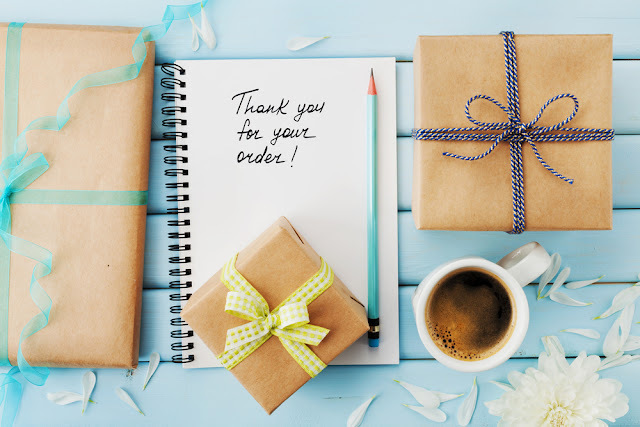 Uniformed branded packaging, an item receipt, and perhaps a thank you note could be seen as customary, as well as ensuring every item is sold with nothing but the highest quality and evidenced photographically before dispatch. Promoting yourself is essential when running an online store. You may decide to indulge in functional branding through basic graphic design, open social media pages, and develop relationships with other clients. You may decide to sell certain items with free postage, or perhaps set up a returns policy favorable to you. You may also decide to expand efforts in post-purchase customer care, as this can often enable buyers to return to your store. Caring for your star reputation on each website will help you ensure you gain new business, so be sure to act punctually, engage in great communication and develop at a rate appropriate for you. With these tips, running a small internet shop is sure to become a profitable and fun enterprise. 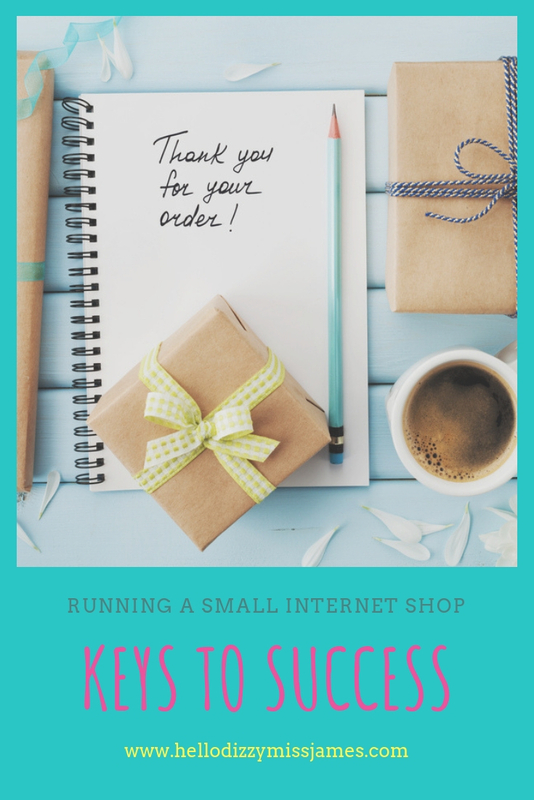 Do you run a small internet shop? Let me know in the comments below.